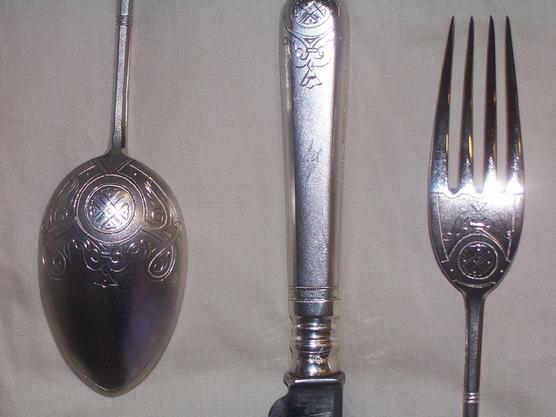 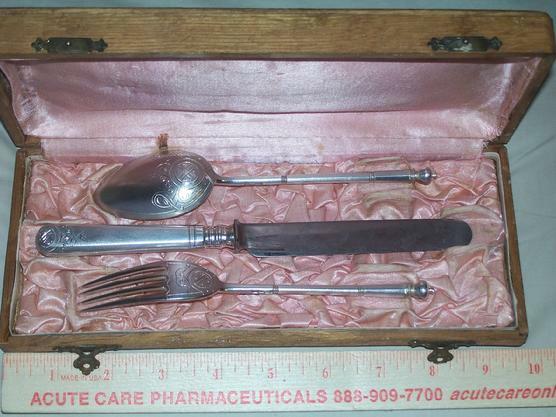 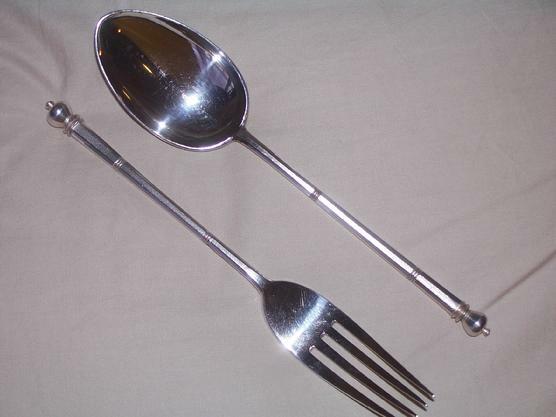 Unique 1895 Gentleman's Silver Flatware Set in original traveling case. 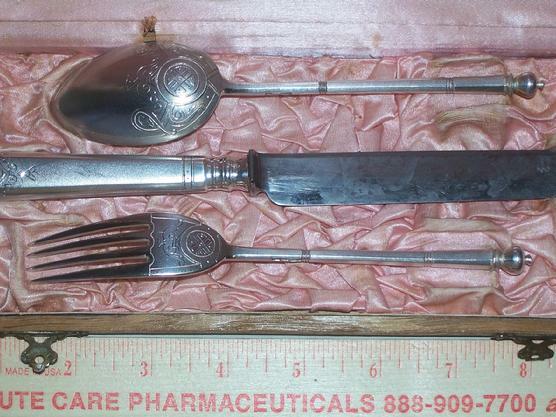 upon a long journey without taking along his own travel set of silverware. 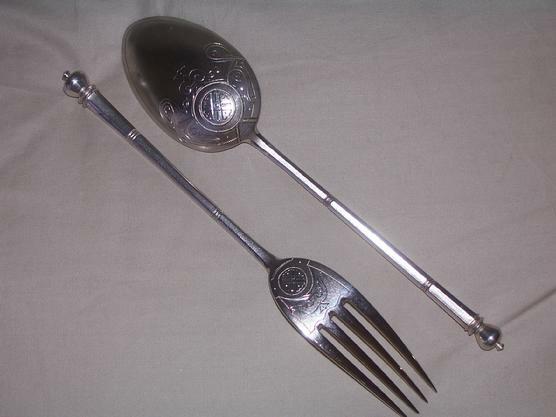 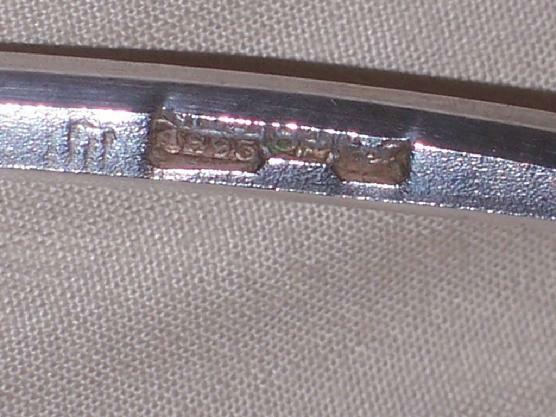 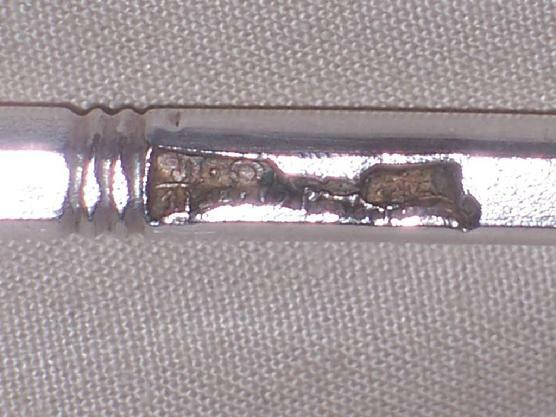 84 Russian silver standard, assayer "L.O." 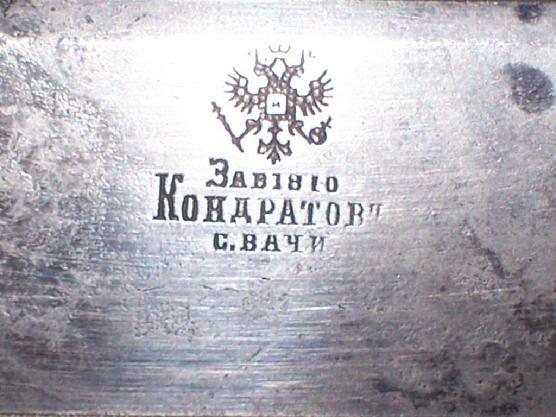 (lev Oleks) and year 1895. 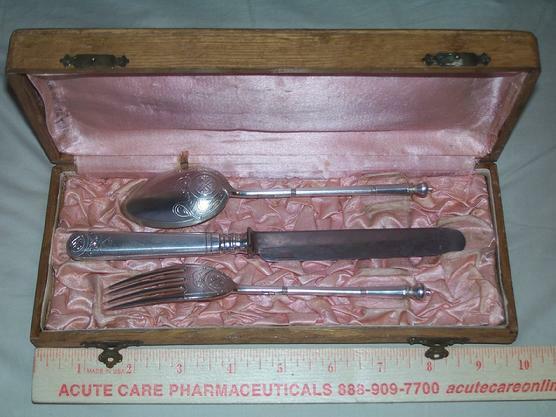 Case and silverware in beautiful original condition. 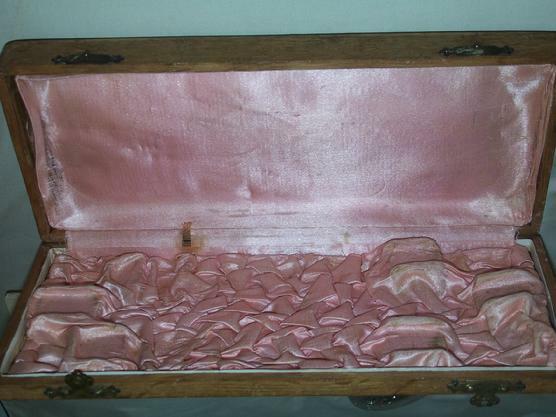 Price: $ 975.00 *** ON SALE NOW *** $ 675.00.